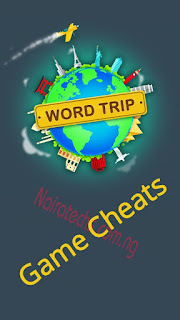 Add to days to your phone date then go back to your word trip game and you will be give 5 spins plus one game hint. Secondly is by playing the spins giving to you. 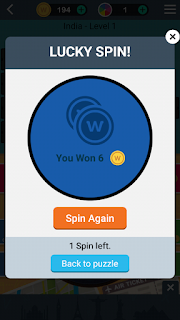 Click on the spin icon on the top center when you are playing and start spinning lucky you will get free coins 2,4, and 6 . Well, Every screen recorder apps works differently base on the version of your Android. 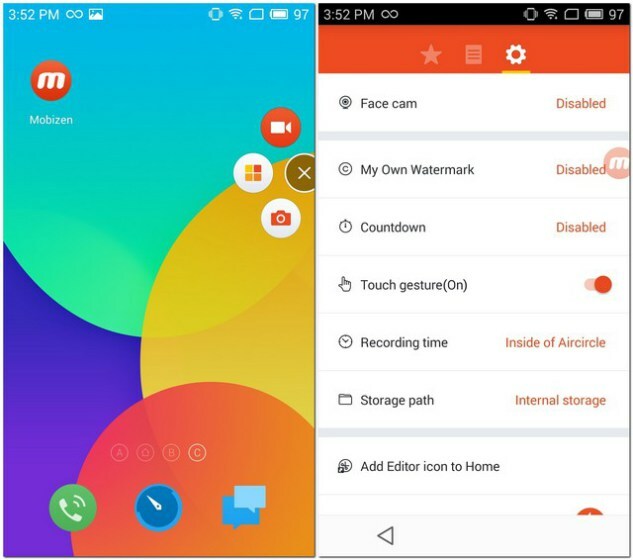 You may notice that No any screen recorder apps for lower version than Android KitKat 4.4.1. So why? The answer is, in Screen recorder apps there are a few API keys that get permission to android screen software built in. And works according to your want. 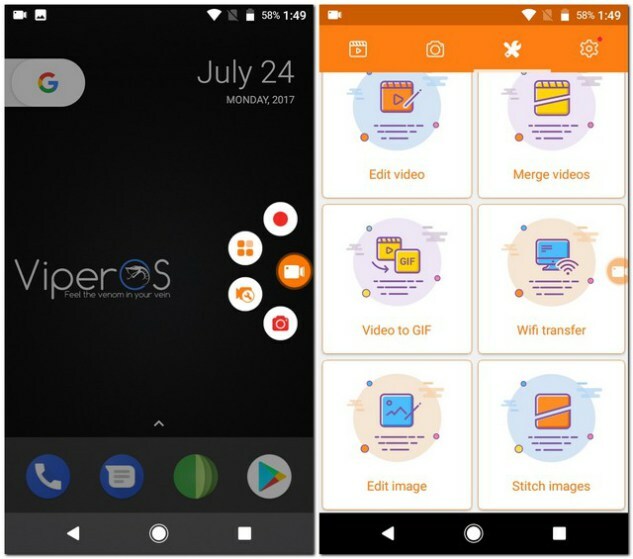 This best free screen recorder requires no root access from an Android version. 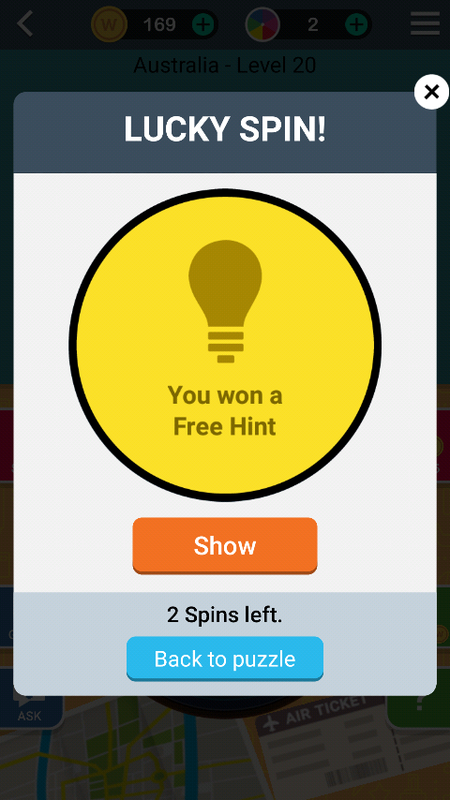 Also, it is totally free and contains no ads in-app purchases. Even this app is entirely ad free. You can record videos in HD quality. The best quality is 1080p, 12 Mbps, 60FPS. The user interface of this app very user-friendly and supports over 20 different languages. This recorder provides with many resolutions, frame rates, and bit rates available as a support for HD videos. To stop recording, you can shake the device. It also comes with a GIF maker. 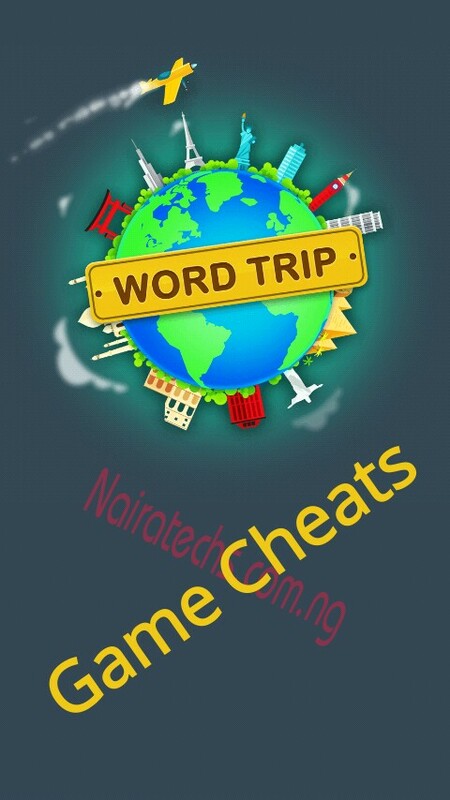 Must read out the features of this app. Add any effect like Blurr, Pixelate Crop Image etc. This app is entirely free but, you will require root access if the Android version of your device is below 4.4. This best screen recorder, records videos in HD quality. The quality of screen that this app may record are 240P, 360P, 720P, and 1080P. The highest quality provided by this app is 1080p resolution, 12 Mbps quality, 60 FPS. You can add BGM and an Intro & Outro Video to make your video look attractive. 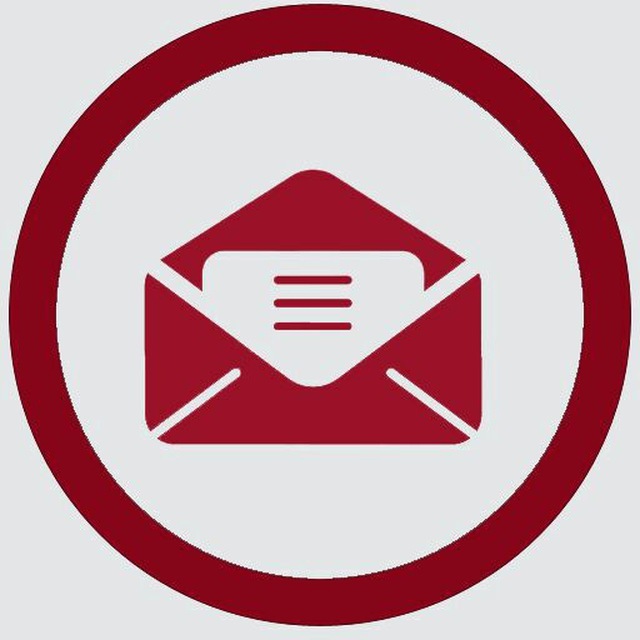 The Clean Recording Mode allows you to record videos without any watermark on it. You can capture your reactions while recording game sound and your voice with Facecam. 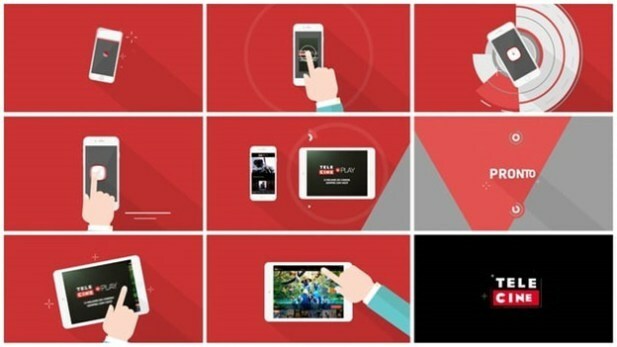 Simply, this app allows you to record screen while gaming and watching videos. 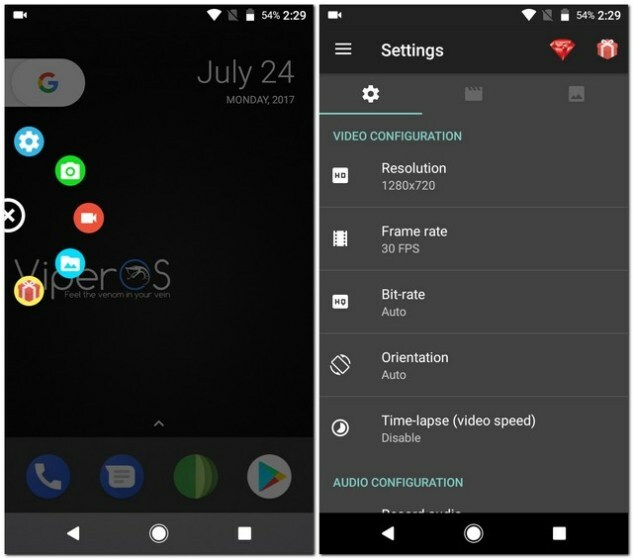 Clear Android Screen Recording in FULL HD! Easy to use it with No rooting starting from OS 4.4! Use Screen Recording, Capture, and Editing all for FREE! You can easily Remove the Watermark for FREE! If the Android version of your device is 4.4 then, you need to root your device to make this app run on that device. Well, why to worry? 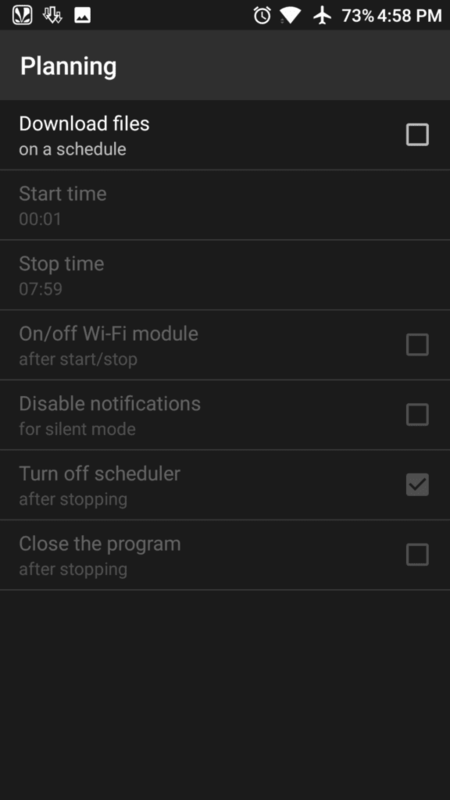 Read this guide to root your devices within seconds. 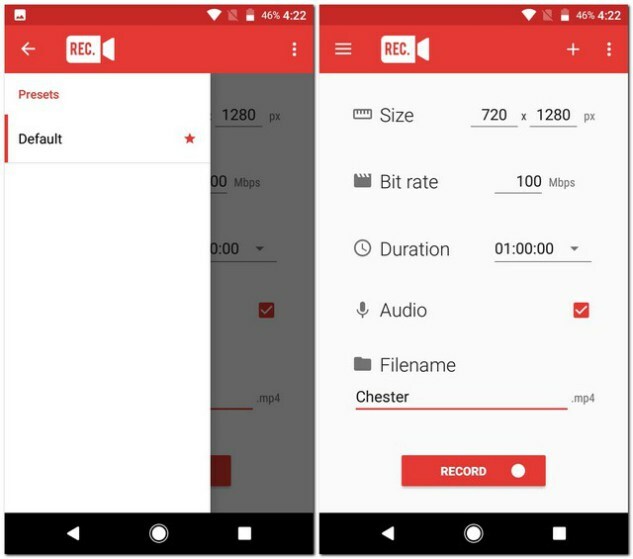 By using this free best screen recorder, You can record videos of 1-hour length along with audio. You can pre-set some of your commonly used configurations. You can customize the countdown timer so that you can get your screen recording set-up flawlessly. To stop the recording, shake your device or simply switch your screen off. It has a beautified and a simple interface which can be easily got used to. 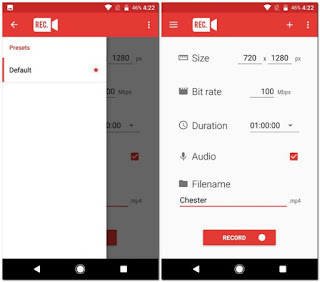 Longer screen recording only for Android, with Audio – record for up to 1 hour. it comes up with a beautiful user interface. You can easily save your favorite configurations as Presets. Automatically show screen touches for the duration of your recording. 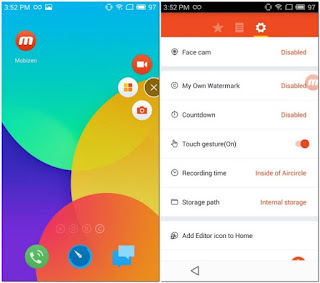 This best free screen recorder is highly recommended for lollipop users. This app provides with no time limit for the length of the video. 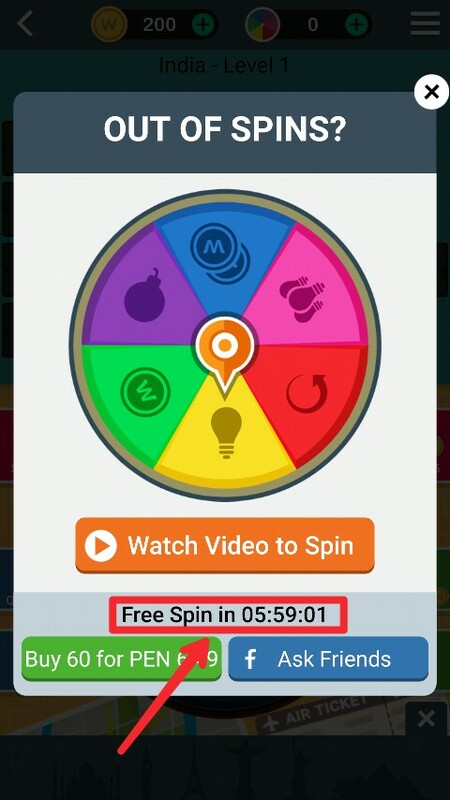 Also, no watermark of this app is added to your video. You won’t be bothered by irrelevant ads since this app is ad-free. It is extremely easy to use this app as there is a single option to start and stop the recording. This app comes with a countdown timer which allows you to make last moment adjustments. You can trim the video which you have recorded to cut down on time wasted on unnecessary things. You can also record your emotions in a small overlap window, which can be dragged to any location on the screen and customized to any size and opacity. 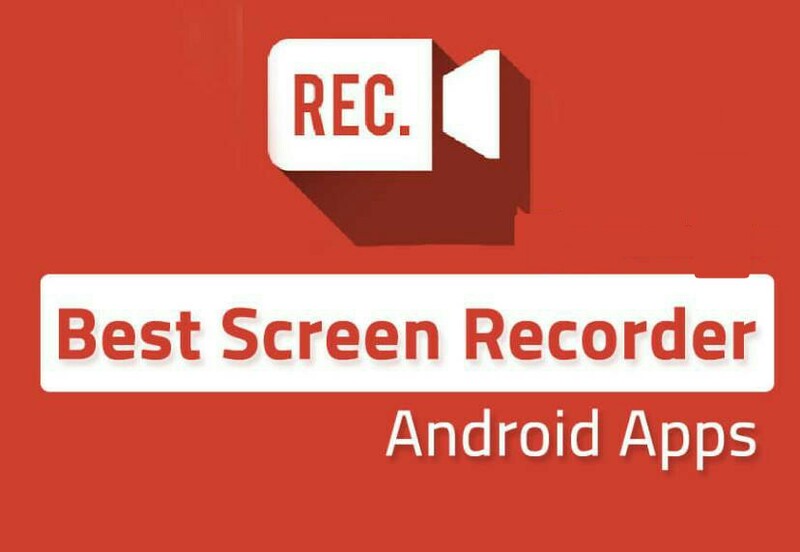 This simple but highly reviewed screen recording apps for android will never disappoint you! This app comes with a magic button that controls anything secretly without showing on screen. isn’t it cool? You can draw anything with any chosen color directly on your screen. This is another amazing screen recorder app for Android devices. 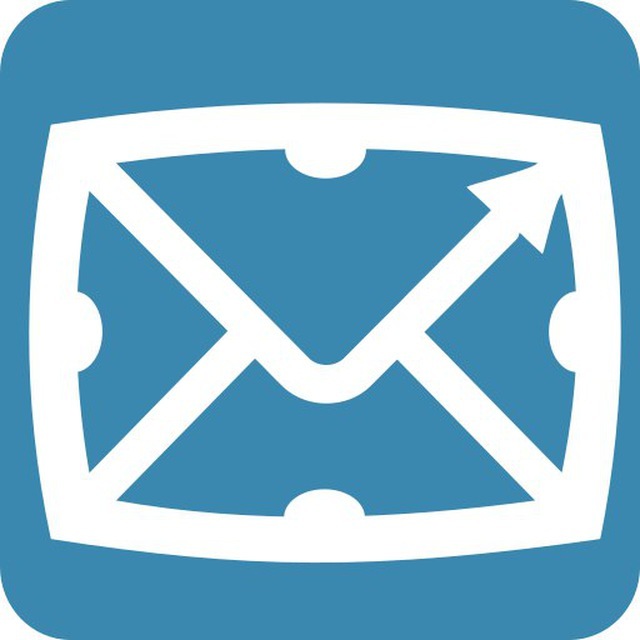 It is a highly simplified app with minimum settings but a powerful output. The overlay screen is responsible for starting and stopping the recording. However, there is a limitation to this app. You cannot record sound while recording the video. Otherwise, this app is as good as others. These were some of the Best Android Screen Recording apps which you can use to record your screen activities, Gameplay, and tutorials on youtube easily. 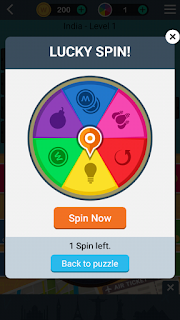 I hope, you do all the steps and choose right app for your device. If we have missed out on any such amazing app which should have been on the above list then, please let us know in the comments section below. Many people are using Android IOS phone nowadays. Everyone encounters difficulty with their Android phone battery reinforcement. A mobile IOS like Android consumes a whole lot battery compared to different operating system. Android phone battery will last approximately 7-10 hours on the average. Long lasting smartphone battery life is among the major factor for buyers to keep in mind before buying any phone. It could be better if you could charge your phone with its own. (original) charger. We regularly forgot to use the original charger and alternatively replace it with a duplicate one due to our busy time schedule. This is what mustly affects some android phone battery performance. If you're useing a duplicated charger then, test its contemporary (A) and output voltage (V). Fast chargers won't be the exceptional choice on your phone battery’s average fitness. Charging your phone with the use of fast chargers may additionally harm your battery in a longer term. 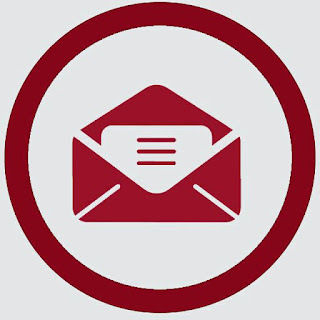 The process involves higher voltage which ends up in high temperature. Therefore, ensure to avoid charging your smartphone battery with the use of fast chargers. You may have noticed, while your phone is charging, it will become warm barely. So, ensure you remove the protective case of your phone at the same time charging it. This can also act as a barrier and slow down warmth dissipation. Also, if possible, try as much to flip your phone over while charging. There are so many people, me too inclusive who have the habit of leaving the phone plugged in overnight to charge. We just have to stop this practice. Charging overnight affects smartphone battery longevity, and it also makes your smartphone device overheat. So, you should be sure to unplug your charger when you feel your phone is sufficiently charged. Perhaps you have already installed a power or battery management app on your smartphone. There are numerous apps available on Google Play Store that claims to increase the battery life span of Android phone. But, these applications may not do any good thing to your battery because it increases the workload on your smartphone and forces your device to use even more battery power. Many people love to play games on their smartphones. Nowadays we are so addictive to games that we can’t resist playing them. But, if gaming is the only reason behind your smartphone battery draining, then you should stop playing games while charging your phone. This will not only eliminate overheating issues but also charge your smartphone fast. We need to admit that 80% charge is good enough for a day, and it is ideal for overall smartphone battery lifespan. Crossing the 80% charging mark may make your battery to overheat, thereby affecting its life. Therefore, it’s not necessary that your phone should always be charged up to a 100% maximum. We always tend to re-charge our smartphone when it decreases to the 50% battery mark. But, that’s not the best practice to do. We must allow the battery to discharge to around 25% before we plug it in again. Studies have shown that frequent and unnecessary recharges shorten the lifespan of the smartphone battery. The best way to give your smartphone an extra battery life is to get a power bank. However, while purchasing a power bank, you have to notice few things like your power bank have to promise you protection against overcharging, short circuit, voltage surge etc. These features will make sure that your smartphone battery lasts longer. We all know, using a smartphone during charging is not a good idea. Therefore, you have to avoid using your smartphone while it’s being connected to the power bank. Using your smartphone while connected to the Powerbank will raise the internal temperatures of the phone and shorten its life. Therefore, those are the 10 things you need to avoid when charging your phone. So, ensure you avoid these mistakes to enhance your tphone battery’s lifespan. Hope you enjoy this post, feel free to drop your comment in case any. You also can share it along with your friends too. Thanks. 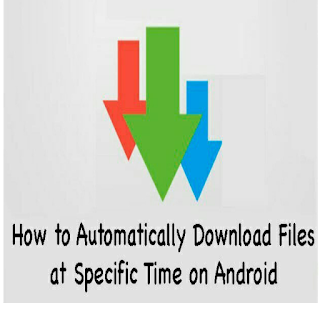 Hello Guys, If you are searching on how download a file at Specific Time automatically on Android. then you search ends here. 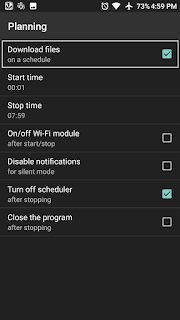 Why because In this article , I am going to show you step by step guide which you can follow and easly automatically Downloads on your Android phone. There are many Android apps available which you can use for auto downloading on your Android phone. 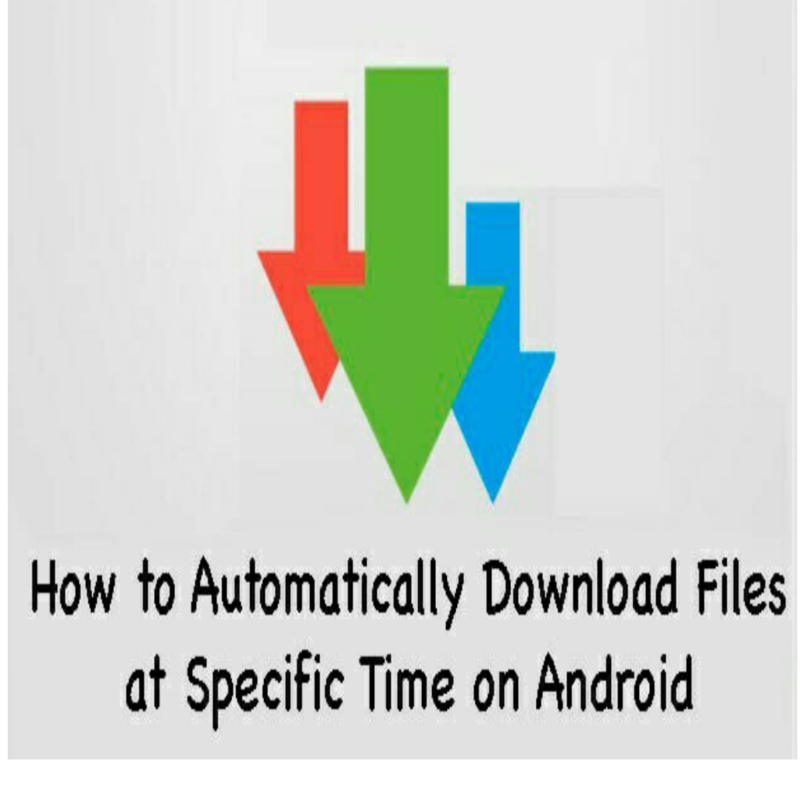 I have tried many methods for Downloading a file at certain time automatically on Android and successfully I found one of the best way to do it. So here we go. In this steps, I am going to use app called Advance Download manager for Android. This is one of the best Download manager for Android, Which you can use on your Android. This download manager also supports parallel Thread downloading, which download a file in multiple parts for speed up the downloading speed and save your time. 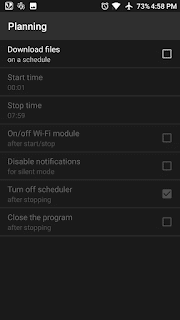 Now Simply follow some of the simple steps below to know more about how can you set up auto downloading on your Android phone. 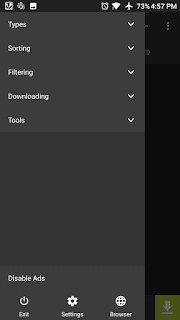 You don’t need to use any kind of full of ads download manager apk, simply use your favourite download manager which is ADM for this trick. 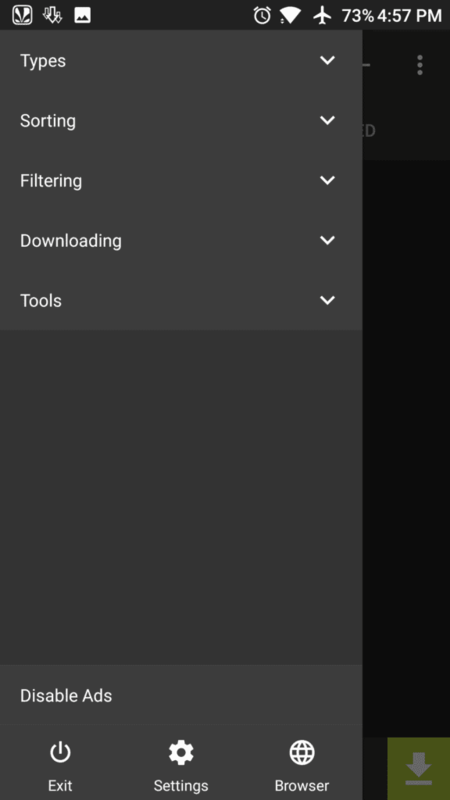 After Downloading it then Install Advance download manager on your Android, and Simply open it. After that, Pause your Download once it started. You can pause your download by click on file name once. Now Click on Download Files button, Select start time and stop time from here of your download. This download manager will automatically start downloading at Certain time, now you don’t need to worry about starting your download. So guys, this was the one of the best way ever which you can use to automatically downloads files on your Android phone . 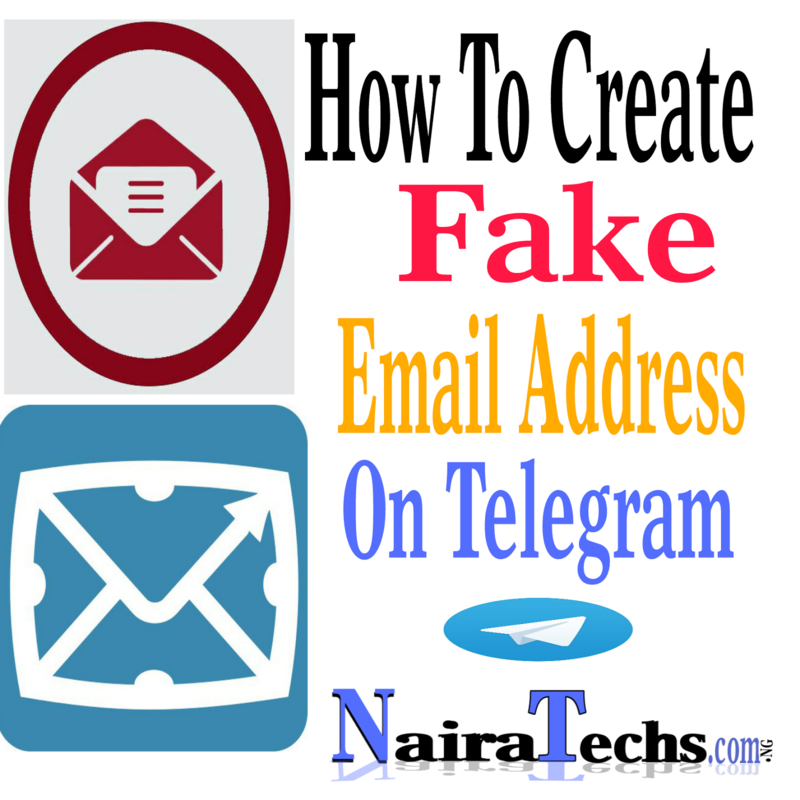 If you have any questions regarding this tutorial, then simply comment below. I will try to help you out. Thanks for visiting this blog and stay tuned for more cool tricks like this. 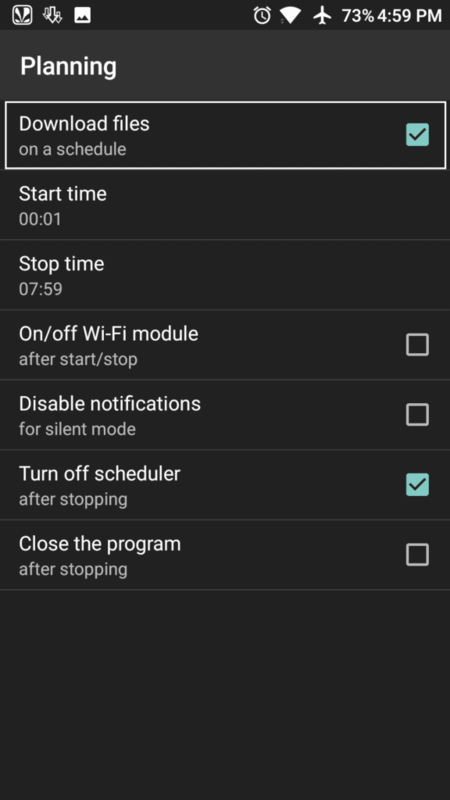 Enjoy scheduling downloads on your Android device and stay tuned at this blog for more cool tips & tricks regarding Android. 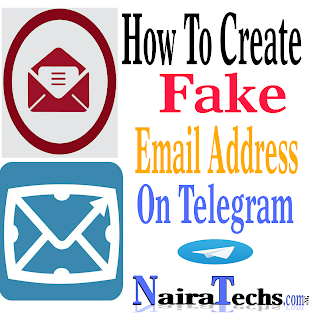 Today I'm going to show you how to create Fake Email Address Using Telegram Bot but before I started you need to know why you should create fake emails address.